Hello mid summer! It’s definitely the time of year visit fun fairs and enjoy the thrill of fair ground rides. That’s if you are not absolutely petrified of them like I am. When I was a child I got stuck upside down facing the ground on the zipper ride at the Rosebud fair for half an hour. I’ve never really gotten over that to be honest. So it was a bit of a relief when my son announced all the rides at the Scandinavian amusement parks we visited recently were too scary. Except for the cruisy slow ones that involved looking a cute characters. His sister on the other hand is a complete dare devil. Good thing her dad is too. Do you like fast rides? 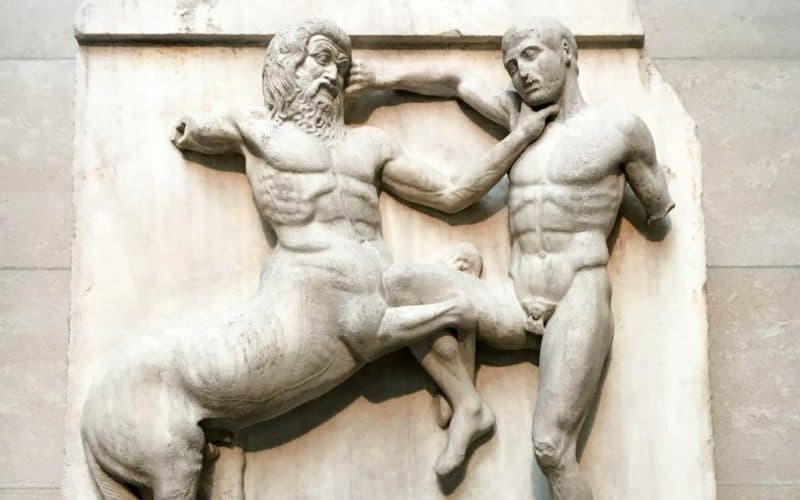 This week’s post is something of a tour de force.. apologies in advance if you were hoping for a quick read! I’m afraid it’s more of a mini thesis on our itinerary for Scandinavia. As I was compiling and writing the post I realised just how much thought and planning goes into making our trips work for the whole family. It is a process I enjoy and look forward to but no wonder people hire travel agents to work it all out for them. 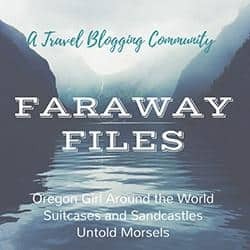 Faraway Files is a weekly travel link up hosted by Katy from Untold Morsels, Erin from Oregon Girl around the World and Clare from Suitcases and Sandcastles. Faraway Files is a weekly file of the best travel ideas on the web. We want to dream of faraway places, make new travel plans and share our travel secrets. Inspire us to travel to new places or revisit a place we thought we knew. We know that you can feel faraway even when you’re close to home so share your experiences of travels near and far wherever you are in the world. We’d love you to join us in building a supportive community who will inspire and share each other’s posts. All three hosts will try to read and comment on every post and we’ll share them on social media too. Each week we’ll choose our favourites and highlight them on our blogs and social media channels using #FarawayFiles. ✪ The link up will go live every Thursday at 8am, UK time, until midnight on Friday. It will alternate between Untold Morsels, Suitcases and Sandcastles and Oregon Girl Around the World. 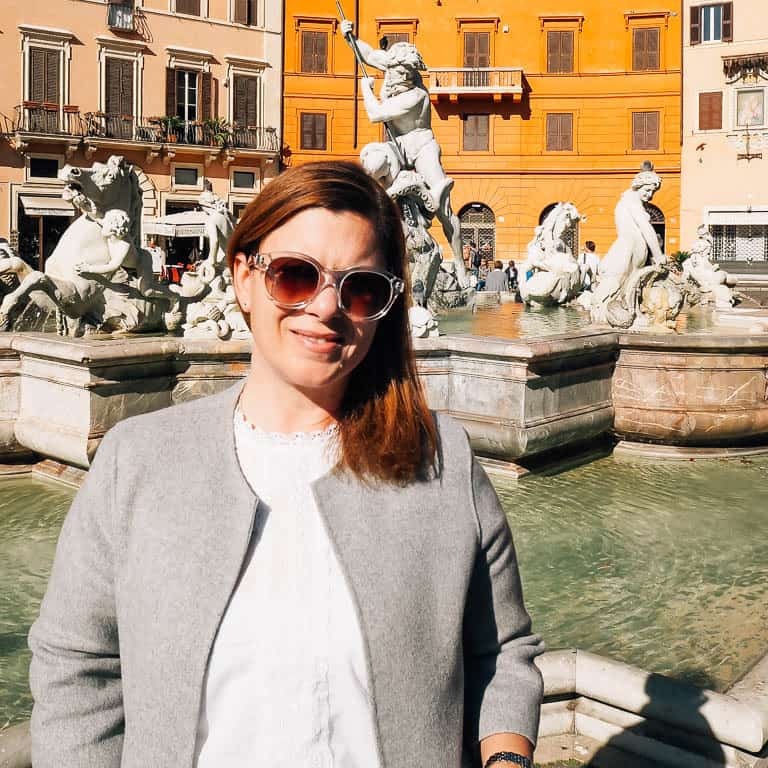 ✪ This week I’m hosting the link up on Untold Morsels so link up a travel-related post and add the Faraway Files badge available below to your blog or link back to the hosts. ✪ Link ups work best if everyone shares so please comment on all three of the hosts’ posts and at least one other. I love the fast loopy roller coaster – but things that just slowly take you up and up and up slowly – that is a no go for me. PS – I HATED the Zipper!! Cheers from Copenhagen where Tivoli rocks! ? Z and I did a few goes of the dragon ride while the other two went on the roller coaster! I can’t believe you got stuck upside down on the ride! My worst nightmare! I’ve learnt to enjoy the crazy rides…thanks to my adventure-thrill-seeking husband! I dont think I can ever get over that zipper experience. Lucky my little man is as sooky as his mum when it comes to speed and heights … for now!